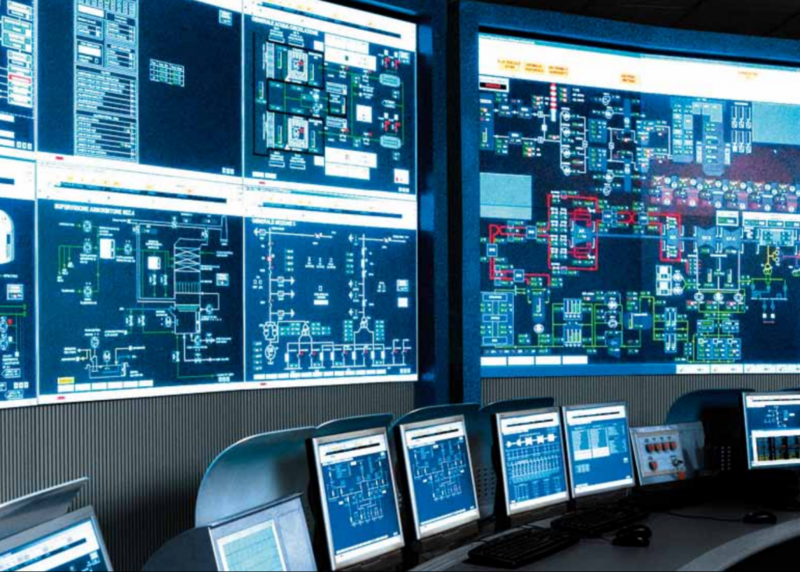 Ltd. “System Automation Service” has control technicians that are highly proficient in the system selection, programming and installation of many PLC, HMI and SCADA software applications. We handle PLC programming and HMI (human machine interface) design for a wide variety of industries. Our company designs and implements custom, turn-key control systems with standard hardware components. These may include personal computers, plc’s, and HMI systems. Our many years of success brings us the experience needed to design, program, and implement systems customized to meet your needs. While PLC is the one that controls all the process/machine logic and interlocks, we pay special attention not only to software development process, but to software testing techniques to make sure that every Customer requirement is met. When developing operator screens for HMI or SCADA we use modern high-efficiency approach to the way HMI should look like. We believe that good HMI must not only provide the operator with data about the process or machine state, but give him a clear understanding of key performance indicators (KPI) and the way he can influence them.